June 6, 2014 – When New Horizons speeds past Pluto in July 2015, its set of sophisticated cameras and sensors won’t be the only high-tech “eyes” trained on the distant planet and its moons. 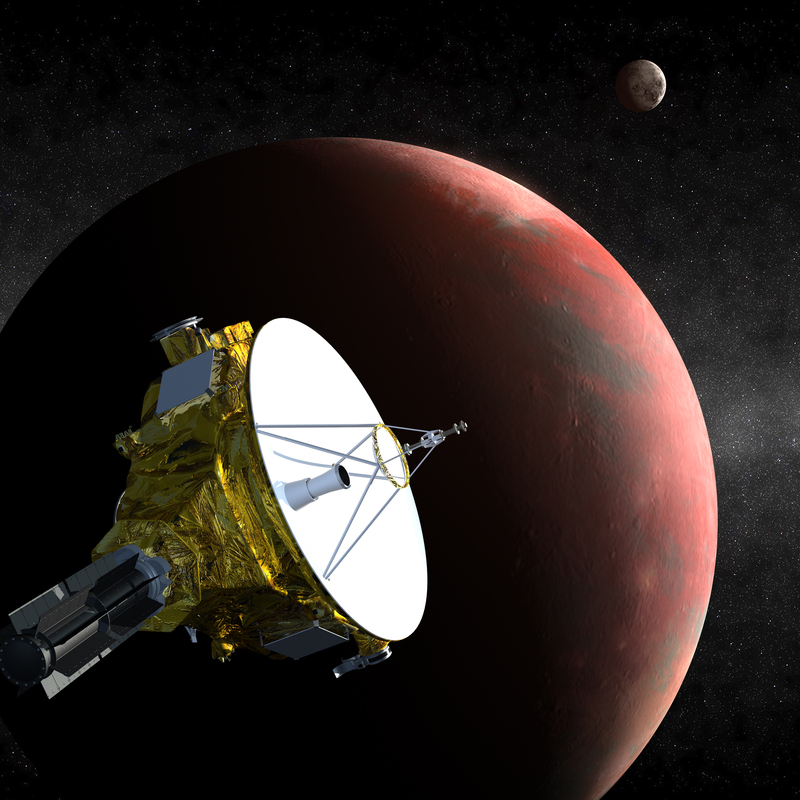 The New Horizons mission team has officially kicked off its two-year-long Earth-based Observation Campaign, an opportunity for astronomers around (and above) the globe to observe Pluto while New Horizons approaches and passes it. For more on the New Horizons Earth-based Observing Campaign, visit: http://www.boulder.swri.edu/nh-support-obs/.